Both activities must be booked separately. 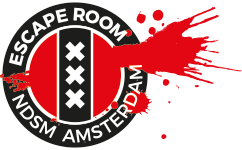 Partaking in the escape room is possible from 18 years. Prices are inclusive of VAT. At the Pancake Boat you have the time to evaluate the strategy used in the escape room. Did you worked well together? Enjoy the stunning views of the port and the city. From the water you can see a piece of the largest transhipment port in Europe. You see, among others, large ( container) ships, cranes and other pieces of the harbor. Sail … and eat! 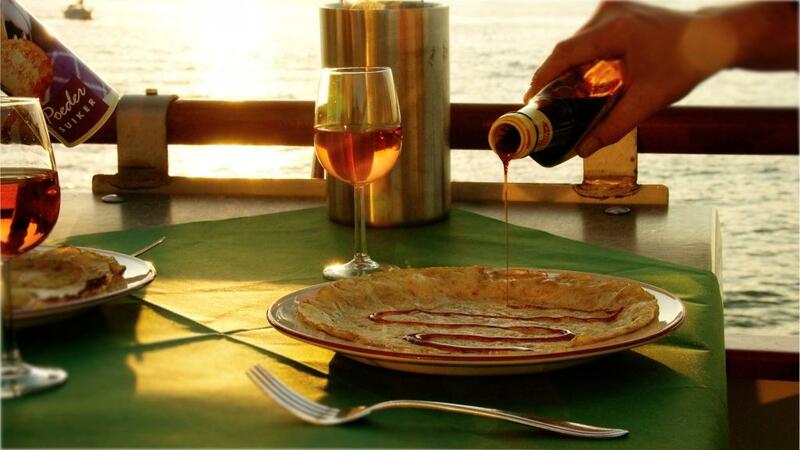 This is possible all year round on board the Pancake boat in Rotterdam. In a relaxed atmosphere you can enjoy the pancake buffet, while the impressive skyline of Rotterdam passes you by. On the buffet there are off-white, Apple and Bacon pancakes and all kinds of dishes to the pancakes to garnish.